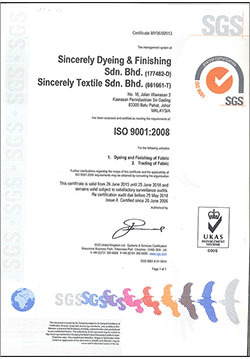 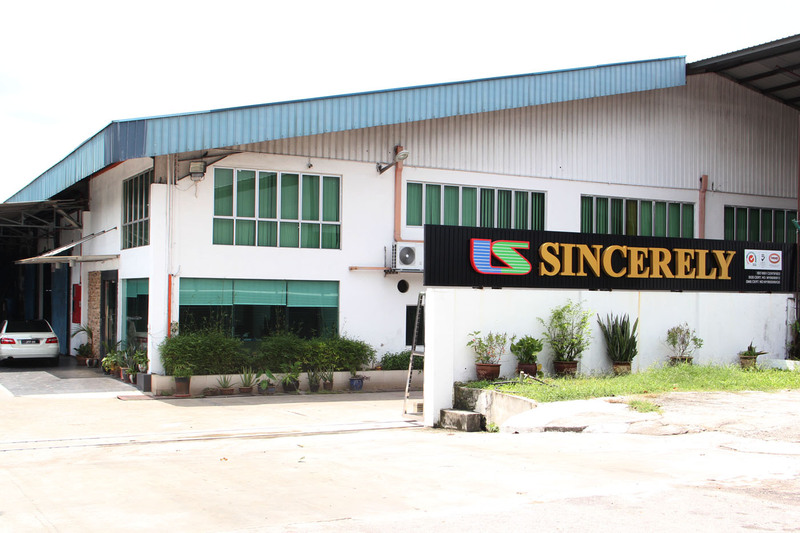 New sister company of ours, Sincerely Textile Sdn Bhd, was incorporated in Malaysia under the Companies Act 1965 on the 4th April 2004. 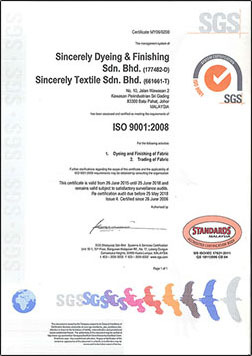 For the past 13 years, the principal activities for Sincerely Textile were commissioning, dyeing, knitting and manufacturing of textile and its related products. 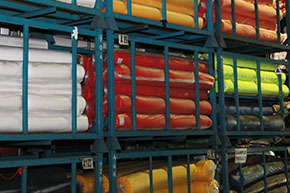 Throughout these years, Sincerely Textile have since established itself as a reputable Knitted Fabric Factory that delivers Quality Products and On-Time Delivery to our customers. 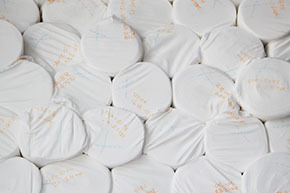 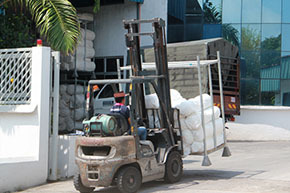 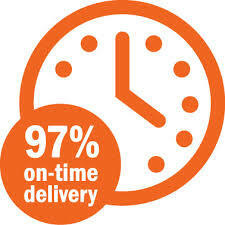 To produce Products of the Highest Quality and On-Time Delivery. 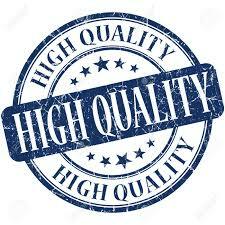 Commitment to Quality through Continuous Improvement.